I offer a wide variety of services to help you succeed in meeting your goals. My Greaterness Coaching services for individuals and organizations are second to none. To make it most rewarding, I personalize my approach, making the time we spend together extremely beneficial for you. Videos by me are HERE. Videos by others are HERE. Connect with Dr. Michael on his Professional Page. What to learn more? 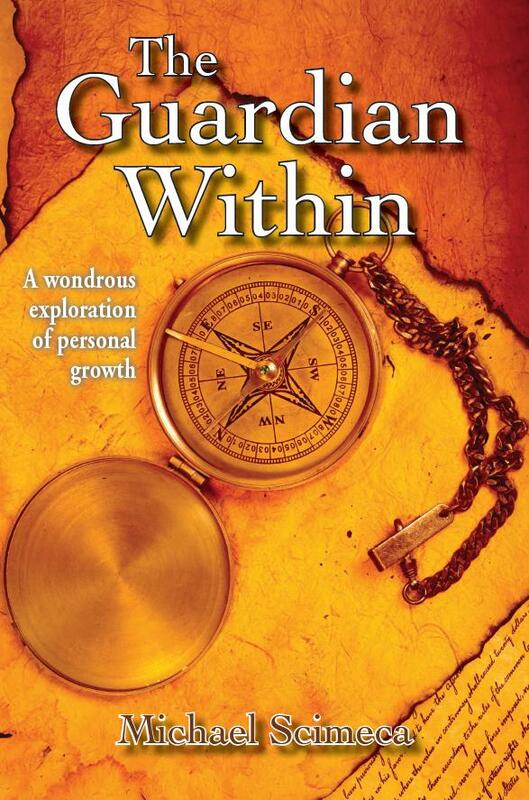 Dr. Michael is the author of The Guardian Within. Available on both Amazon and Barnes & Noble web sites.